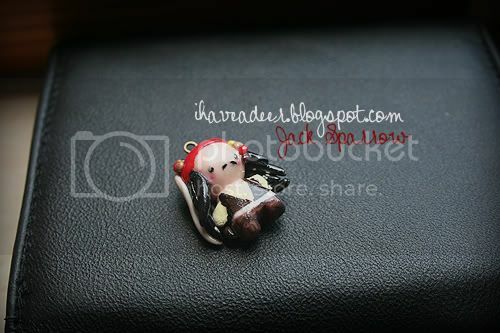 I Have A Deer ~tutorial, diy, craft, projects: LITTLE JACK SPARROW+WHAT CHARACTER DO YOU WANT ME TO MAKE NEXT? 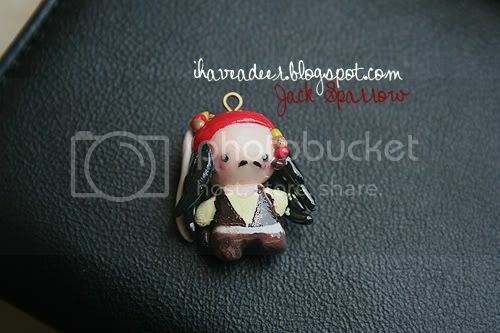 LITTLE JACK SPARROW+WHAT CHARACTER DO YOU WANT ME TO MAKE NEXT? Quale personaggio vorreste che realizzassi ora? What character do you want me to make next? Leave a comment with your choice! 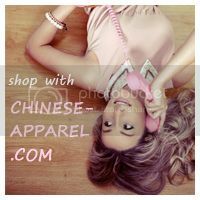 Great blog and beautiful jewelry. Thank you for your comment on my blog and I would love to follow each other. Let me know. P.S. : partecipo al giveaway sperando di vincere una tua creazione! ciaooo partecipo e scelgo la creazione numero 2 ^.^ Ho eseguito tutte le regole!